ECG-ACCURATE MONITORS WITH CHEST STRAPS – HEART MONITORS THAT COME WITH CHEST STRAPS ARE MORE OFTEN NOT THE MOST ACCURATE OF HEART MONITORS. THE CHEST STRAP IS STRAPPED AROUND YOUR CHEST, A FEW CENTIMETERS BELOW YOUR BREAST. IT CONTAINS A DEVICE THAT’S ABLE TO DETECT ELECTRICAL ACTIVITY OF YOUR HEART AND TRANSMIT IT TO THE BRAIN OF THE MACHINE, JUST LIKE AN ECG. THE RESULTS ARE SHOWN ON THE DISPLAY MONITOR, WHICH MOST OF THE TIMES IS ATTACHED TO YOUR WRIST LIKE A WATCH. OTHERS HOWEVER PREFER RESULTS TO BE TRANSMITTED THROUGH AUDIO MESSAGES VIA EARPHONES. HEART MONITOR FEATURES – BASIC AND LOWER END MODELS TEND TO DISPLAY ONLY YOUR HEART RATE AND MAYBE THE ELAPSED EXERCISE TIME AS WELL. THIS OF COURSE DOES NOT PROVIDE SUFFICIENT INFORMATION IF YOU WANT TO KNOW EXACTLY HOW MUCH YOU NEED TO IMPROVE BEFORE YOU CAN BE QUALIFIED AS A COMPLETELY HEALTHY INDIVIDUAL. HIGHER END MODELS WILL NATURALLY OFFER A WIDER RANGE OF FEATURES, FOR A PRICE. EXAMPLES OF SUCH FEATURES ARE: HEART RATE ZONE ALARMS, TIMERS AND NUMBER OF CALORIES BURNED. IT MAY ALSO ALLOW USERS TO SET PRE-PROGRAMMED WORKOUTS ALONG WITH A TARGETED HEART RATE. 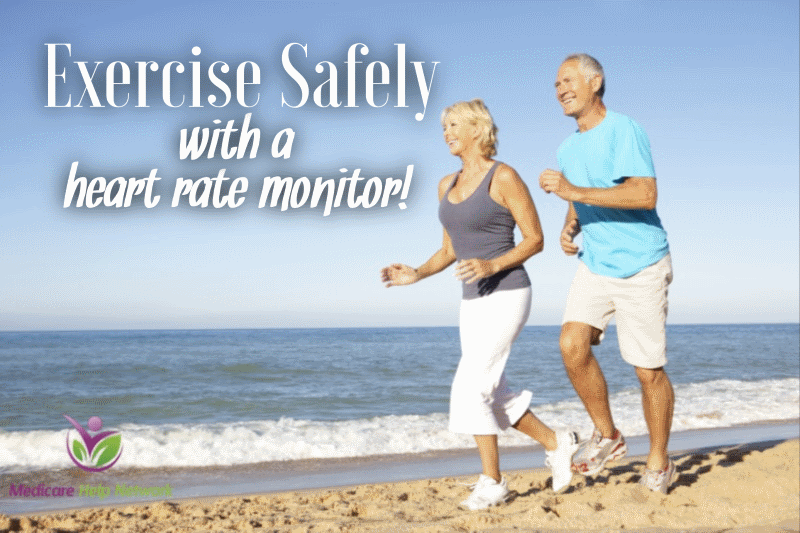 EASE OF USE – LASTLY, YOU MUST PURCHASE A HEART RATE MONITOR THAT YOU WILL HAVE NO PROBLEMS OF USING. WHAT GOOD WOULD A HIGH-END HEART MONITOR DO IF IT TAKES YOU AN HOUR TO OPERATE IT? ARE THE NUMBERS AND WORDS APPEARING IN THE HEART RATE MONITOR READABLE? CAN IT BE USED IN NO-LIGHT SITUATIONS? ARE BUTTONS WELL-LABELED AND ERGONOMICALLY POSITIONED? HEART MONITORS CAN BE ESPECIALLY COSTLY, MORE SO IF YOU ARE INTENT ON PURCHASING HIGHER-END MODELS. IF YOU HAVE A LIMITED BUDGET, YOU SHOULD ASK YOURSELF IF YOU TRULY NEED TO BUY A HEART MONITOR. YOU CAN OF COURSE PURCHASE ONE OF THE LOWER-END MODELS BUT LOW-QUALITY HEART MONITORS CAN LEAD TO INACCURATE RESULTS AND THAT SORT OF DEFEATS THE PURPOSE OF BUYING ONE.